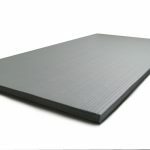 We currently stock black tatami mats and grey tatami mats. Other colours are available on special order. The mats come with a tatami finish. 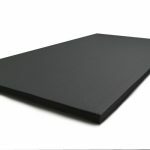 Should you require a smooth finish they can be arrange on special order. Minimum order quantity and extended lead-times may apply. Contact Southern Cross Mats if you have any questions.